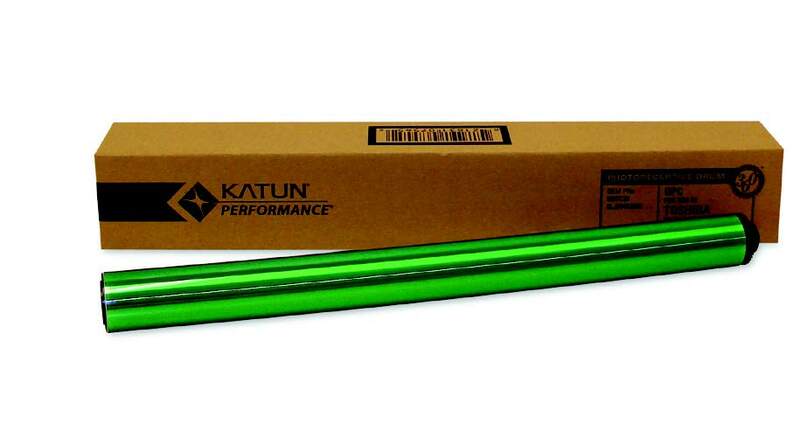 Improve Your Profits with this High-Quality Katun Universal Color OPC drum for Use in Toshiba Machines | Industry Analysts, Inc. Improve your profits with this high-quality Katun Universal color OPC drum for these newer Toshiba machines! This entry was posted in Katun and tagged Katun, toshiba by IA Staff. Bookmark the permalink.